I’ve been traveling a lot this year — more than any year in the past. It’s been both a blessing and a curse, so thanks, TechCrunch, for that. Honestly, I should probably be packing for Asia instead of writing this, but I’m looking out for you instead. Rather than writing the standard Travel Guide or Holiday Gift Guide, we’ve opted to combine them into one. Because if there’s one key to making the most out of your time on the road, it’s efficiency. Technology can play an important role in helping streamline the packing process and generally making the most out of your trip. Of course, as with everything, too much tech can also be a bad thing. I know I’ve found myself packing too many gadgets or jamming a messy rat king of cables in my carry-on, making a mess of things in the process. What follows is a collection of gadgets, accessories and other products designed to remove some of the biggest pain points from travel and help you make the most of your trip, whether overnight or longer. 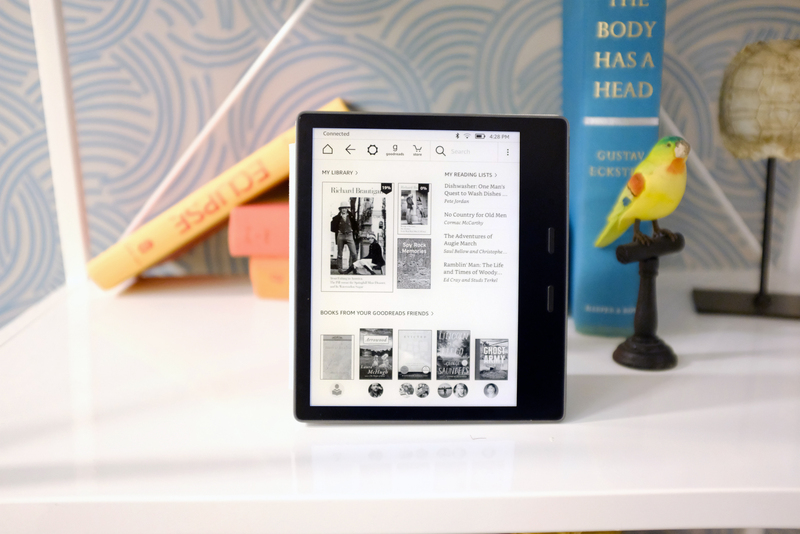 Okay, maybe including a Kindle on here is a bit of a cheat, but very few devices have improved my travel life like an e-reader — and the Oasis is currently the nicest one you can get. It wasn’t all that long ago I used to jam several paperbacks into my carry-on. I do miss the tactility of real books from time to time, but when it comes to traveling, nothing beats the ability to jam thousands of books into a seat-back pocket. A lot of modern hotels are getting better about USB ports. I recently found myself staying at one in LA where every single link had a place for me to charge my iPhone. But it’s still a crapshoot — especially when traveling to a strange city — and hey, if you can avoid plugging your personal devices into a strange port, all the better. 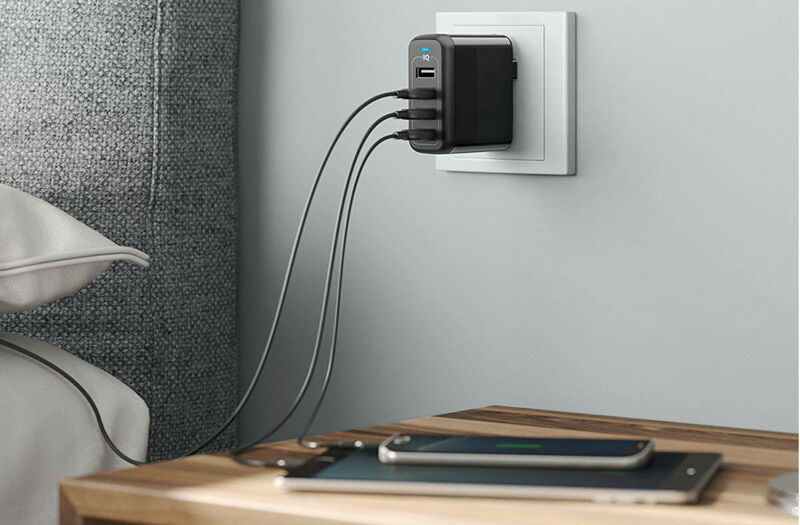 I started traveling with my own combo mini power strip/USB hub years ago, but Anker’s 40W 4-Port USB Wall Charger is a much more compact solution, bringing four USB ports directly to the wall. Best of all, like all of Anker’s products, it’s dirt cheap. 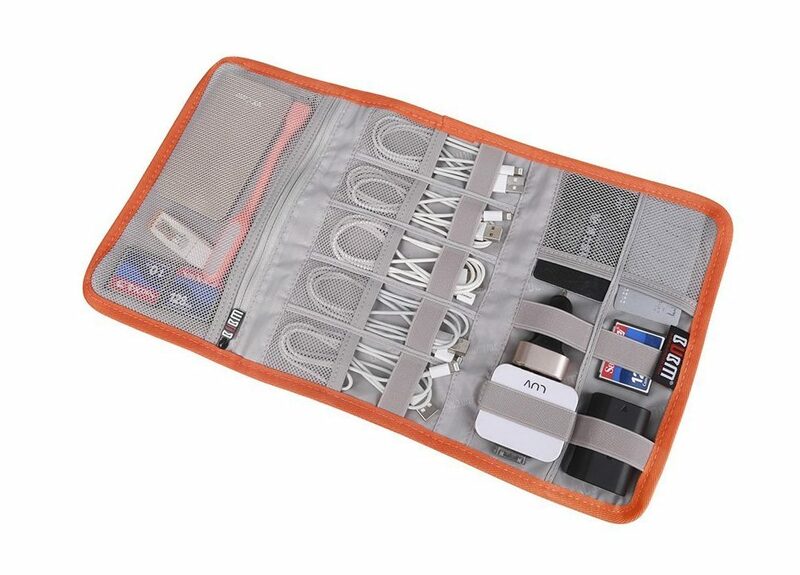 I’ve tried a LOT of cable organizers in my many years of gadget blogging. It’s the only thing that keeps my travel bag from turning into the Indiana Jones snake pit. At the end of the day, all of them ultimately suffer the same compromise: you can either have a lot of compartments for your various tech doodads or you can free up more space in your bag. Ultimately, I tend to side with the latter. Especially when it comes to carry-ons, anything you can do to free up space is a net positive. Lately, I’ve been digging this one from BUBM. It looks snazzy and the fold-over design helps free up precious bag real estate. This one is admittedly an odd choice. 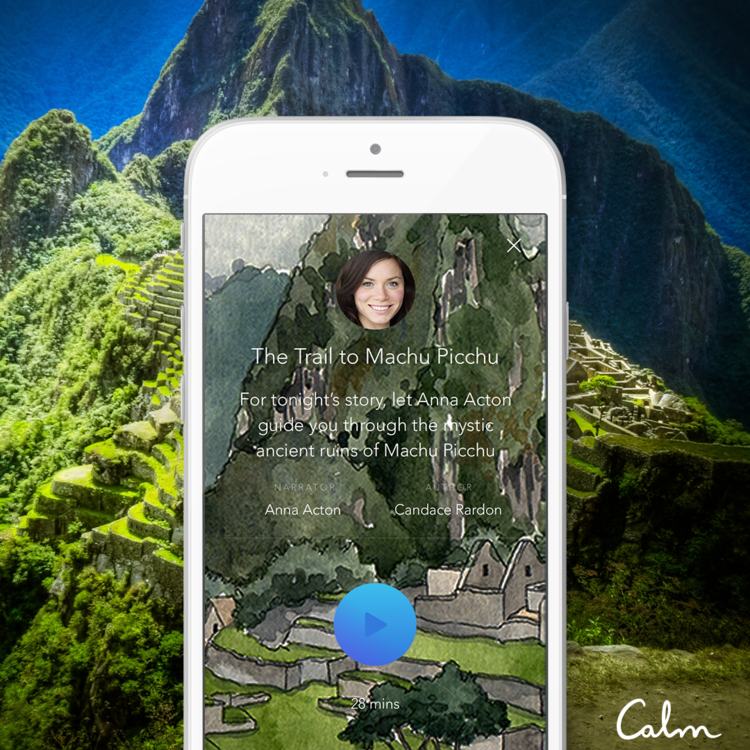 Sure there are plenty of travel-specific apps out there, but when it comes to helping tamp down the stress associated with travel, the Calm app is a good place to start. This is coming from a very anxious flyer, mind you. It’s not a fear of flying — that part’s fine. It’s everything else. From the getting to the airport to the endless lines to the $3 airport water to the occasional middle seat. I’m also, not coincidentally, an anxious meditator. I’ve tried a LOT of different apps to pursue mindfulness on my smartphone, and Calm is far and away the one I like best. The guided meditation sessions are terrific and ditto for the more freeform ones. It’s also a great way to get your bearings after waking up in a hotel room in some unknown city. A year’s subscription runs $60, which is a small price to pay for peace of mind. This one admittedly feels like more of a luxury than many of the others, but don’t underestimate how much a small Bluetooth speaker can improve hotel time. The vast majority of laptops have pretty terrible built-in speakers, and even middling Bluetooth speakers are a major improvement. 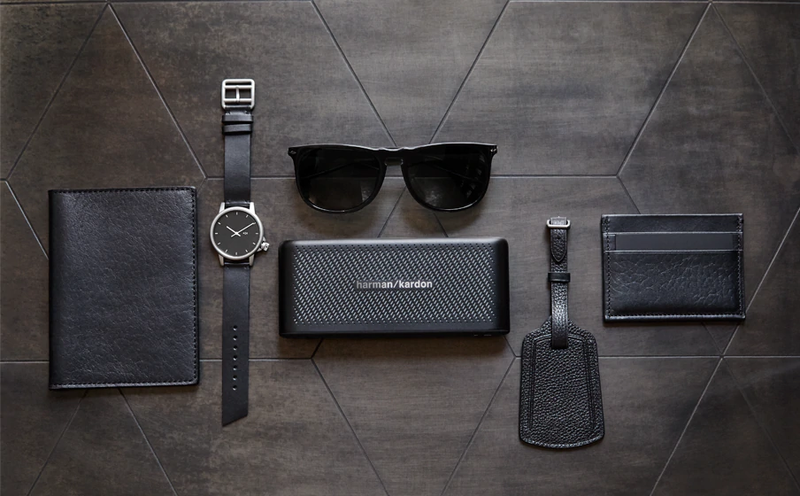 Harman Kardon’s Traveler fits the bill and won’t add much size or weight to a carry-on. 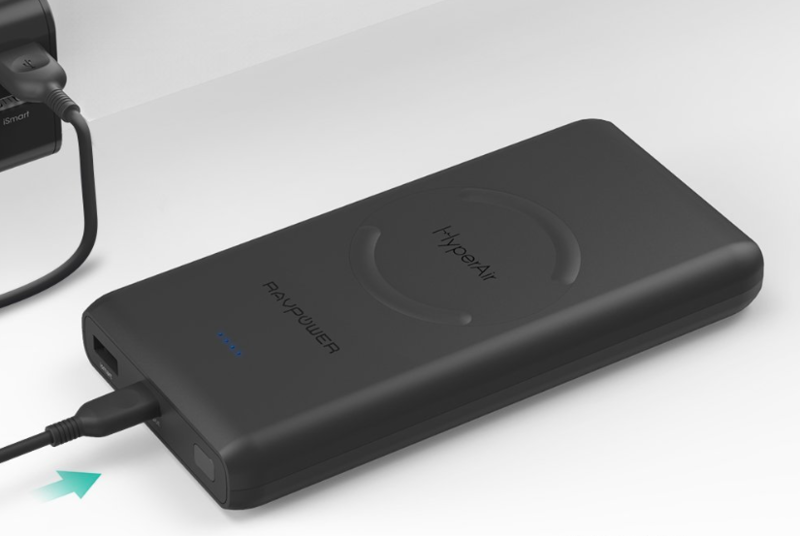 It also has a built-in mic for teleconference — a definite bonus for work trips — and doubles as a power bank for charging up devices. The 2,500mAh battery isn’t much, but on the road, every little bit of juice counts. I travel with a LOT of gadgets. It’s kind of my job. As such, you’re no doubt catching onto the fact that lack of charging ports is a consistent theme in all of this. 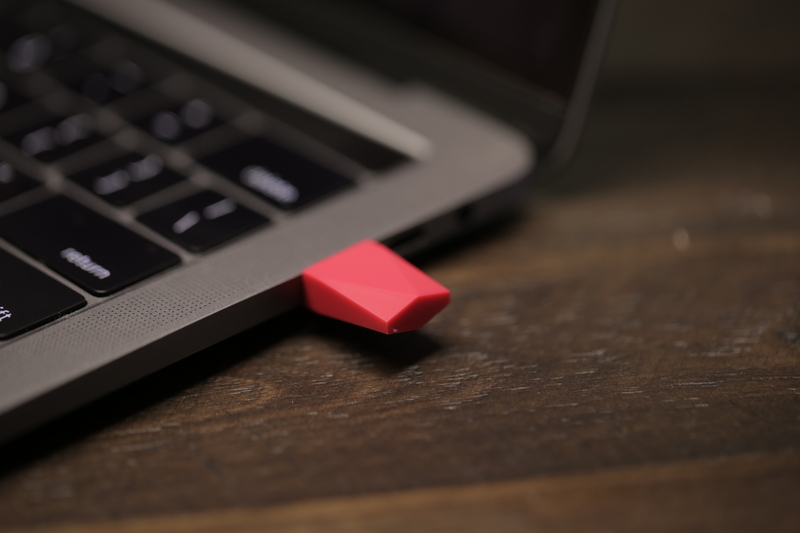 HyperDrive USB-C Hub Attach is a clever take on Twelve South’s iconic PlugBug that brings USB ports directly to the MacBook’s charging brick. Here, however, you’ve got the decided bonus of a third active USB-C port for data transfer. At $50 for the larger version, it’s also priced to match TwelveSouth’s offering. As I noted in my write up last month, the Luna Display isn’t for everyone, but those who need it will find it to be a downright lifesaver. 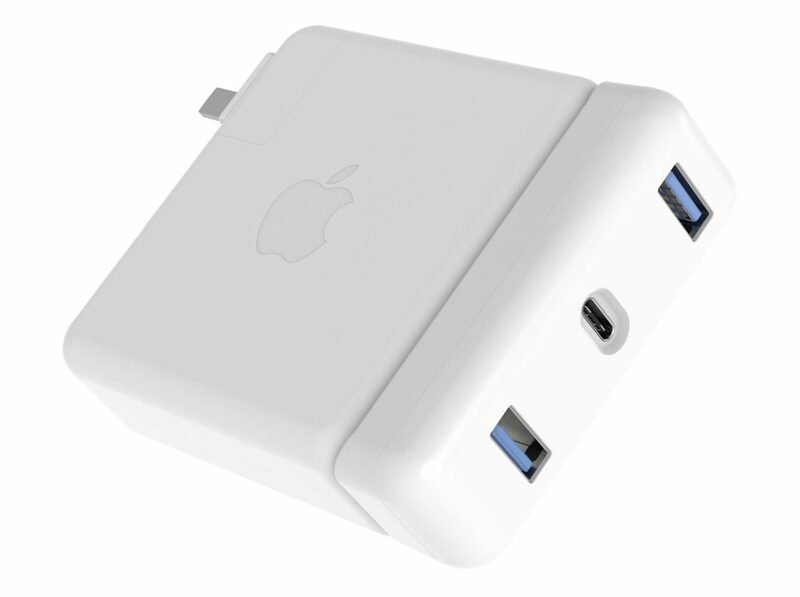 Once this thumbnail-sized $80 device plugs into a MacBook, it connects to a nearby iPad over Wi-Fi, converting the tablet into a second screen. I’ve been using the hell out of it every time I’ve found myself working from the road or at home. I’ve become entirely dependent on my monitor at work, and now find myself being the guy with both a laptop and tablet out on the table at the coffee shop. Totally worth it for the ability to monitor my RSS feeds while working on a story. Powerbanks are a dime a dozen these days, but RavPower is making some of the cleverest ones out there. It’s tough to narrow them all down, but this one lands on my list for its inclusion of a Qi charging pad that lets users wirelessly charge compatible handsets on top of the brick. Keep in mind, some airlines and airports are limiting the size of batteries that can be stowed in a bag, so if the person you’re buying for is a frequent visitor to, say, China, double-check the limits — though this 10400mAh battery should be fine in most cases. I always thought I’d outgrow backpacks, but aside from a brief flirtation with the messenger bag in the aughts, I’m rarely seen without one. 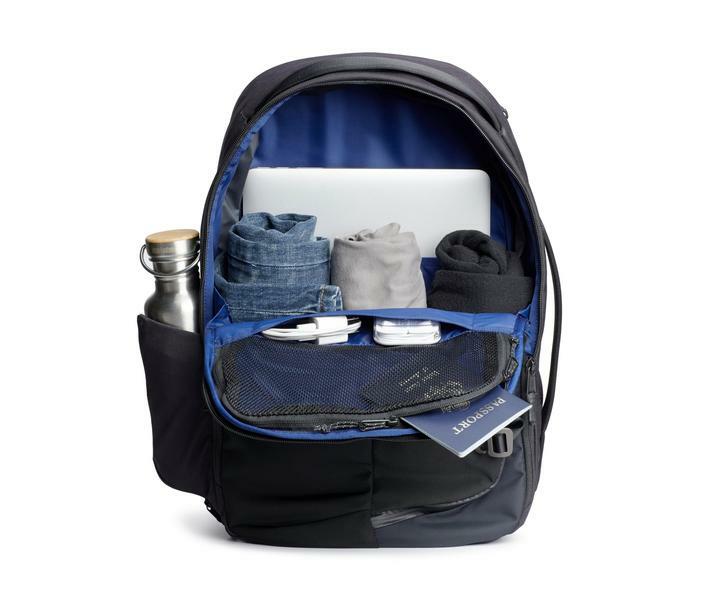 Of course, no two are the same, and if there’s a frequent traveler in your life, a solid backpack makes all the difference in the world. Timbuk2 makes some truly terrific bags, and the Never Check certainly fits the bill. It has a spacious interior for clothes, shoes and anything else needed for an overnight trip, while maintaining a small enough footprint to be stashed in an overhead bin or under the seat in front of you. This is one of those travel concerns that doesn’t really dawn on you until you’re face to face with it. Love your Bluetooth earbuds? Great. But good luck listening to the movie on your flight. 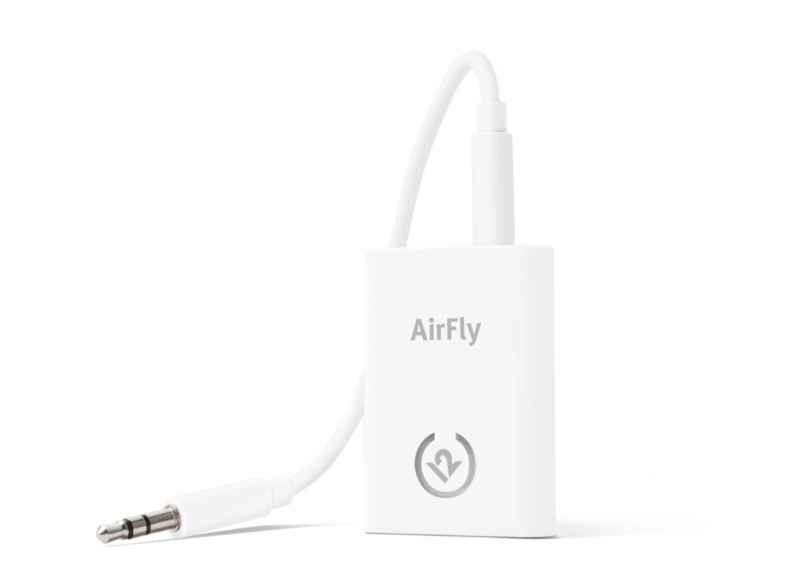 Twelve South, in all of its infinite wisdom, has designed a small wireless transmitter that plugs into headphone jacks, so you can use your go-to headphones with the seat-back entertainment system. Turns out it also comes in handy for the TVs at the hotel gym. The biggest downside here is pricing — $30 doesn’t seem like much, but you can grab a pair of wired headphones for pretty cheap these days.